A Dispensary provides medication to patients who live more than a mile from their nearest chemist and is staffed by a Pharmacist and a team of dispensers. 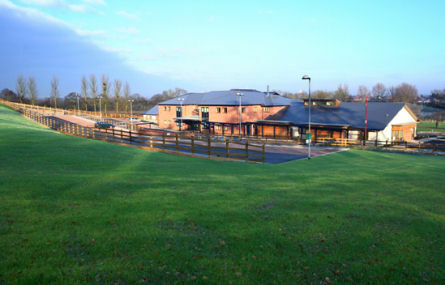 The practice shares the site at Tunnel Hill with Upton Dental Surgery. 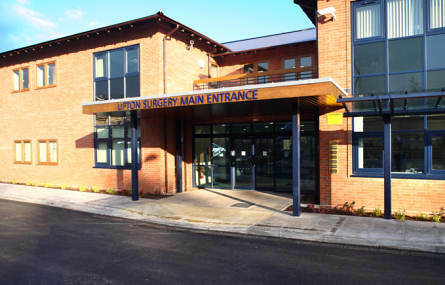 In addition, NHS Worcestershire community team of physiotherapists, district nurses and podiatrists are based at the Surgery. 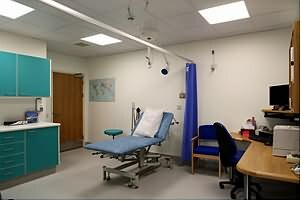 The practice also has two attached Social Workers, a community matron and PACT nurse. 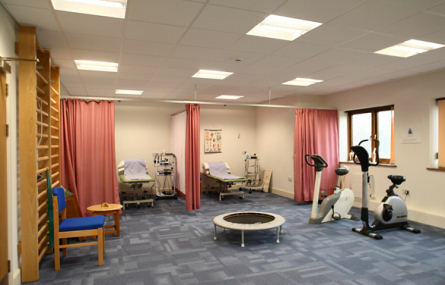 There is a Physiotherapy gym with consulting rooms, a dedicated child health consulting room and large clinic room as well as a podiatry treatment room. 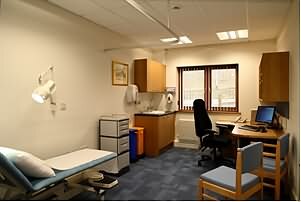 The Doctors' Surgery has thirteen consulting rooms for clinical services, three treatment rooms and a minor operations room. 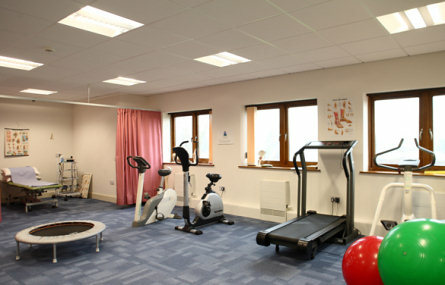 There are training and conference facilities on the first floor. It is our aim to provide a very high standard of medical care to meet the needs of all our patients, in a friendly and professional manner.